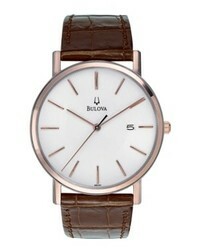 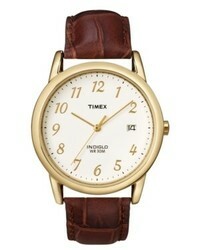 Bulova Watch Brown Leather Strap 37mm 98h51 $140 Free US Shipping! 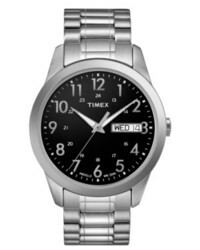 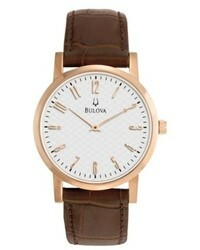 Bulova Watch Brown Leather Strap 38mm 97a106 $159 Free US Shipping! 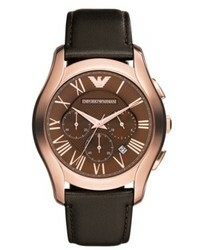 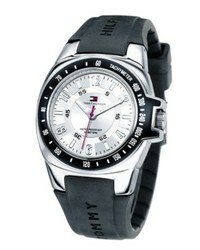 Emporio Armani Watch Chronograph Dark Brown Leather Strap 45mm Ar1701 $345 Free US Shipping! 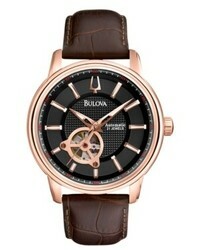 Bulova Watch Automatic Brown Croc Embossed Leather Strap 96a120 $360 Free US Shipping! 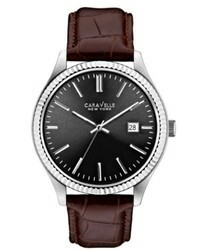 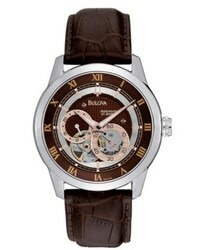 Bulova Watch Automatic Mechanical Brown Leather Strap 45mm 97a109 $360 Free US Shipping! 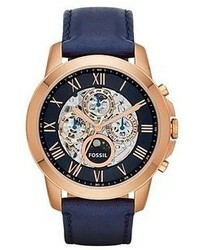 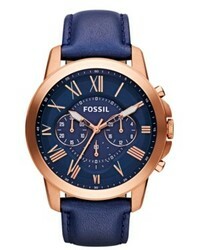 Fossil Grant Navy Leather Strap Watch 44mm Fs4835 $125 Free US Shipping! 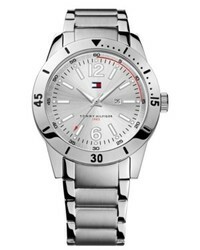 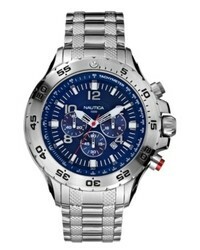 Nautica Watch Stainless Steel Bracelet N19509g $195 Free US Shipping!